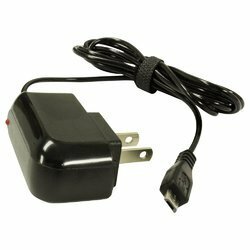 We are a leading Manufacturer of notebook adapter, notebook charger, samsung tablet charger and tablet charger from Delhi, India. We are the leading manufacturer and supplier of Notebook Adapters in India, These are manufactured from high grade raw material and are supplied at competitive rates. 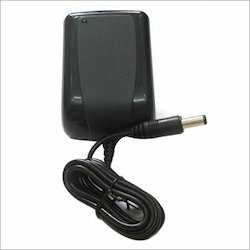 We are among one of the reputed manufacturer and supplier of Notebook Charger in India. We are leading and prominent manufacturer of Samsung Tablet Charger. These products are developed in compliance with international quality standard and norms. 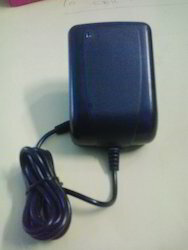 We are leading manufacturer & supplier of Tablet Charger. These products are developed in compliance with international quality standard and norms. Looking for Surface Track Light ?